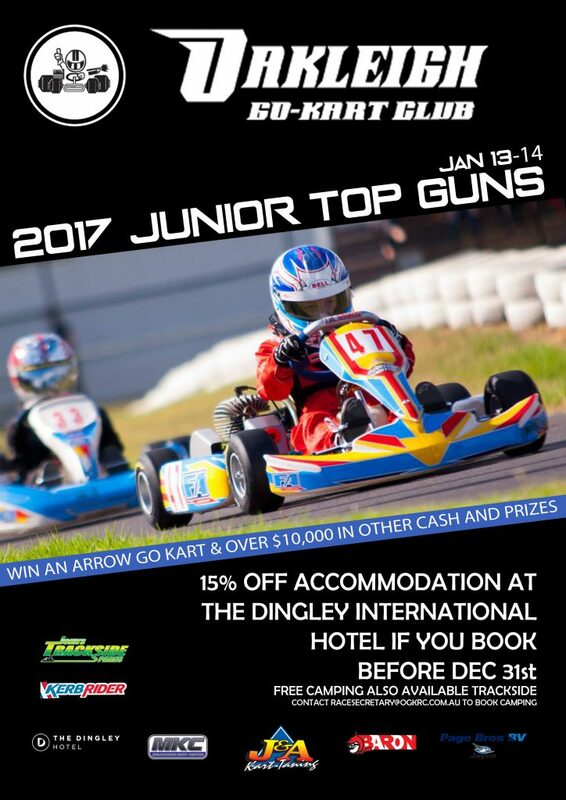 Don’t forget, if you need accommodation for Top Guns you only have until tomorrow to save 15% at the Dingley International. The gate will also be open all day tomorrow for non-members to access the track for practice. We will be having our traditional Wednesday night practice for Top Guns competitors only on the 11th, the track will be open all day and until 10pm.